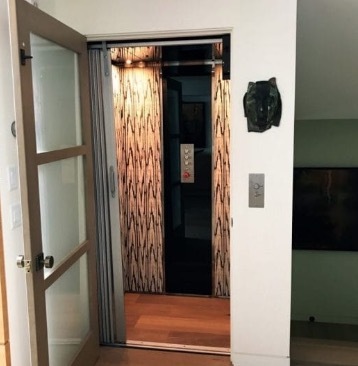 Once considered a luxury item reserved for larger executive homes, home elevators are becoming more common in multi-level homes. 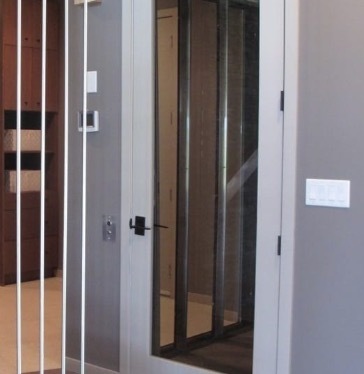 There are many practical reasons to consider installing a residential elevator in your home but it can also add value to your home if it is done with equipment that blends into the home and has low operational costs. 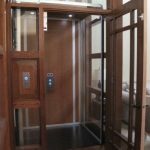 Not all elevator products are created with these ideas in mind but RAM’s Crystal Home Elevators have always been built with quality, reliability and long term, low total cost of ownership in mind. RAM has many standard finishes but if you can dream it we can build it! A sample of some of our more popular elevator FINISHES can be provided, but please also visit our BROCHURE for new and exciting finishes as we continue to update them regularly. 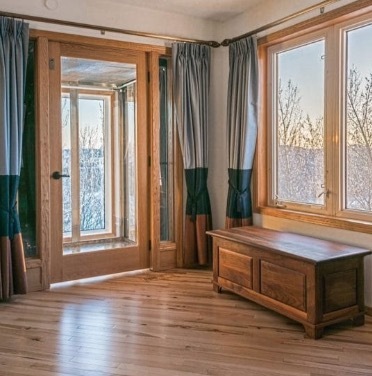 In addition to our standard finish options RAM can do a number of other finishes on request for some examples see options that are available at the following Custom Laminate Link. 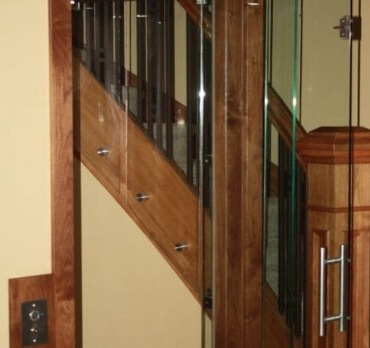 Why should you consider installing a Crystal Home Elevator? 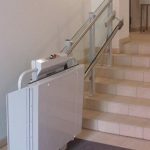 Installing a house elevator makes sense for those with special needs or who use a wheelchair so they can access their complete home. 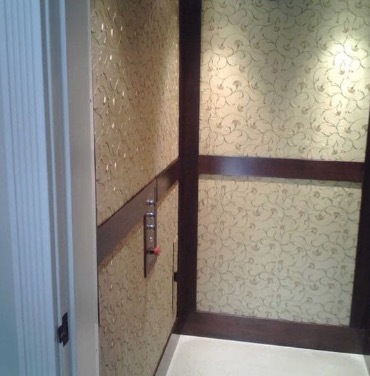 In-home elevators have a good load capacity, which makes them a safe, easy way to transport heavy goods, such as furniture, from floor to floor. 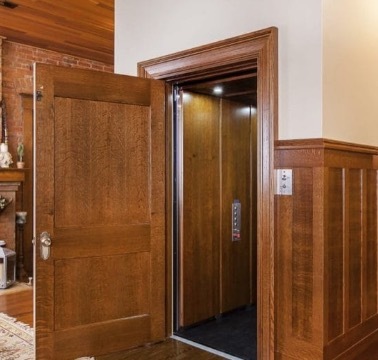 A home elevator makes it so convenient to carry laundry or luggage from one level to upper levels.